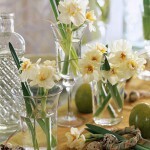 Inspiration from one of the leading horticultural image libraries. 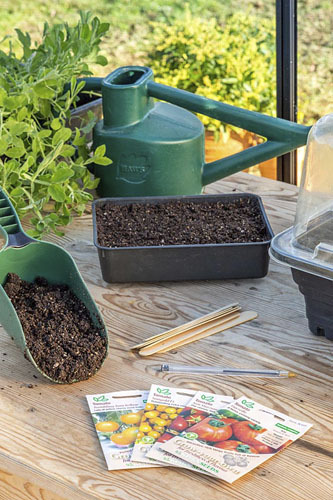 If you are a fan of tomatoes, you may want to grow your own, and mid spring is the perfect time to start, although if you have a greenhouse you can sow even earlier. There are so many varieties of tomato available as seed, and it is fun to select a range to grow. 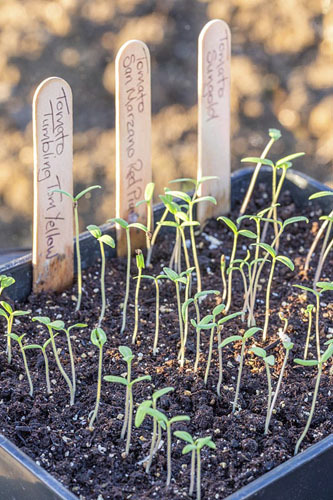 There are a few things to remember when growing tomatoes from seed, so we thought we would give a few tips. 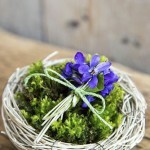 Seedlings grow stronger with less competition with other seedlings, so try and sow the seeds thinly. Use the crease in your palm and your index finger to control where the seeds land in the seed tray. 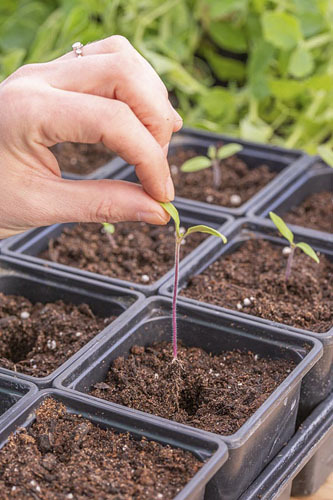 All tomato seedlings look the same, so if you are growing more than one variety, clearly label as you sow so you are able to identify the germinated seedlings. 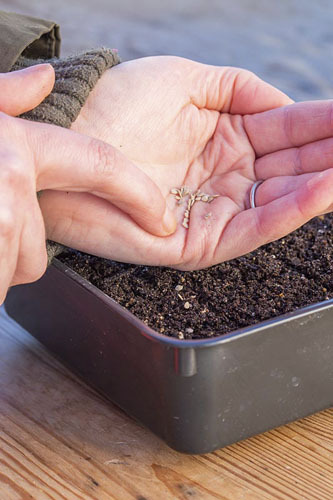 Tomatoes do need warm and consistent soil temperatures to germinate – from 21 to 25C, so consider using a propagator. 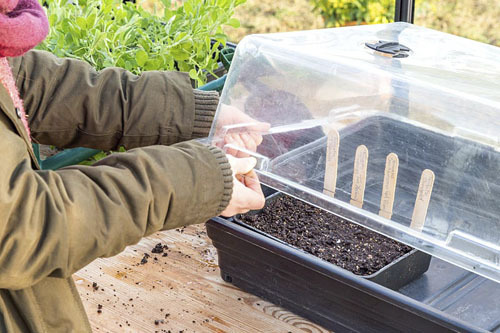 If you don’t have a propagator, you could tie a plastic bag over the top of the pot, or pop the sown seeds in a warm part of the house, such as their airing cupboard. and then bring out when the seeds have germinated. 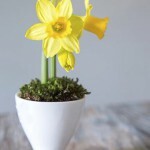 The seedlings that appear are very delicate and easily damaged. When you transplant the seedlings, hold them by their cotyledons (first leaves) rather than the stem. As the plants will shed their cotyledons anyway, it does not matter if these get damaged during the transplantation process. 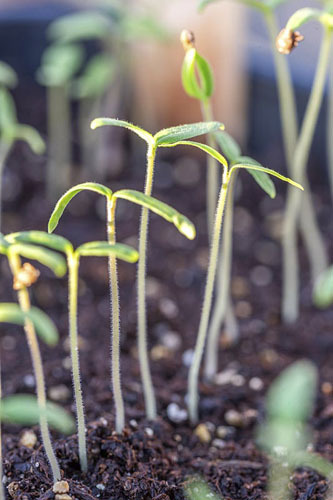 Young tomato plants are very tender, and will need hardening off outside before they are planted in their final locations. 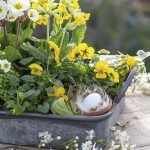 Harden them off gradually by leaving them outside during the day in mid to late spring, before moving them back inside during the night. 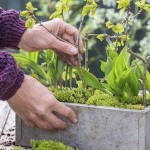 This entry was posted in Expert advice, Practical gardening on April 18, 2019 by gapadmin. 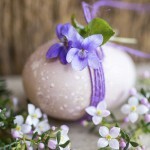 While some years we may celebrate Easter before it feels as though the spring has truly arrived, common themes to the celebrations include new life, colour and light. After dark and gloomy winters, the sight of fresh leaves on branches and flower buds in our gardens are a welcome sight. 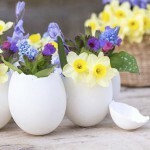 If you are having family and friends round for Easter celebrations, why not lift everyone’s spirits with simple and decorative centrepieces that embrace what nature currently has on offer. 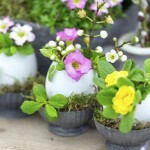 Save egg shells and gather moss, cut spring flowers and the budding branches of deciduous trees and shrubs, and bring them all together for pretty and vibrant displays. 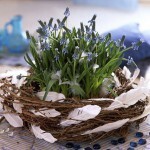 This entry was posted in Easter, Garden craft, Seasonal, Spring on April 16, 2019 by gapadmin. 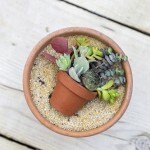 If you are on Instagram, you may be familiar with a new succulent trend which is gaining lots of popularity. It even has its own hashtag #succiepotinapot . 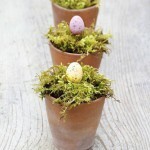 Here at GAP we have had lots of fun recreating this design style and we’re really excited to share the results. 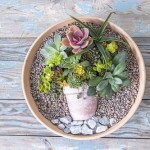 All you need are your succulents, succulent compost, gravel for topdressing and two different sized pots that complement each other. 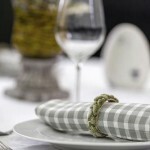 You can create all kinds of different styles; the possibilities are endless. Why not create a sea-side theme with galvanised containers, shells and driftwood, or more traditional look with terracotta? 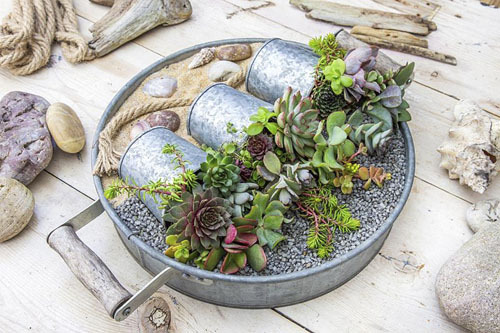 We also suggest using a dark gravel or topdressing to really make your succulents pop. 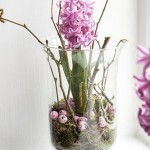 These containers will last for ages as they are, as long as they are kept in the right conditions. 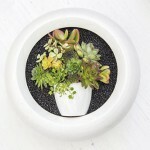 Remember that many succulents are tender, so need to be kept protected from colder temperatures. They also should be sheltered from the rain. 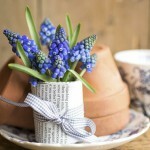 A sunny porch or sheltered patio are ideal locations for these pots in the warmer months. 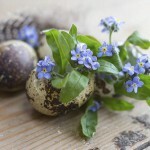 This entry was posted in Plant focus, Style notebook on April 10, 2019 by gapadmin. 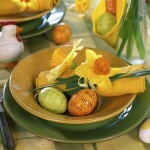 GAP Gardens - quality garden photography, covering the broadest spectrum of styles.